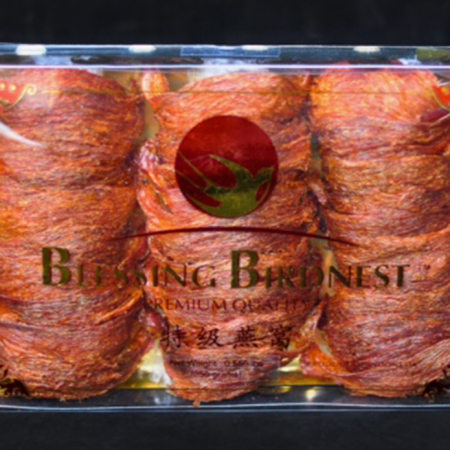 A heritage food of China, edible bird's nest has been enjoyed for hundreds of years for its tremendous health benefits. View our recipes for a modern twist on traditional bird's nest. 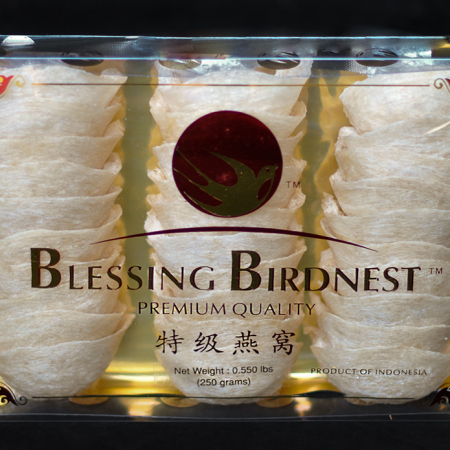 Blessing Birdnest offers only the highest quality, authentic swiftlet birds nests. 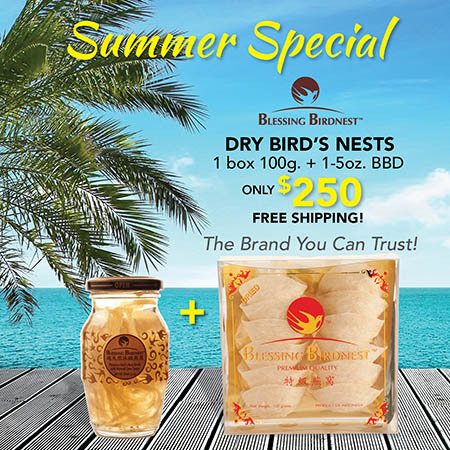 Shop our most popular products below, or click here to view our full range of dry bird nest goods and bird nest beverages. 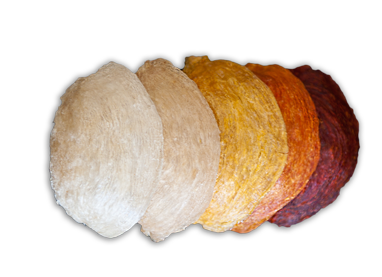 Lauded for its many health benefits, our edible birds nest is created naturally by the swiftlet birds of Southeast Asia. 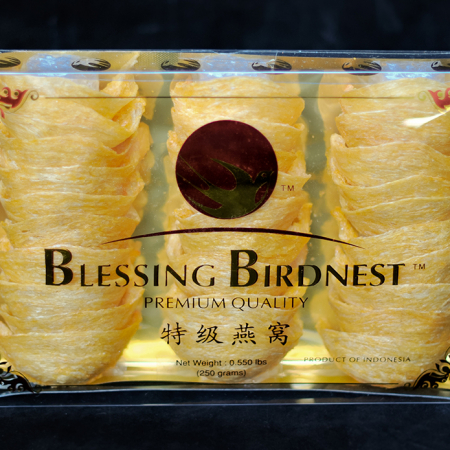 Birds nest has been consumed as a delicacy in China and surrounding Asian countries for over 400 years. 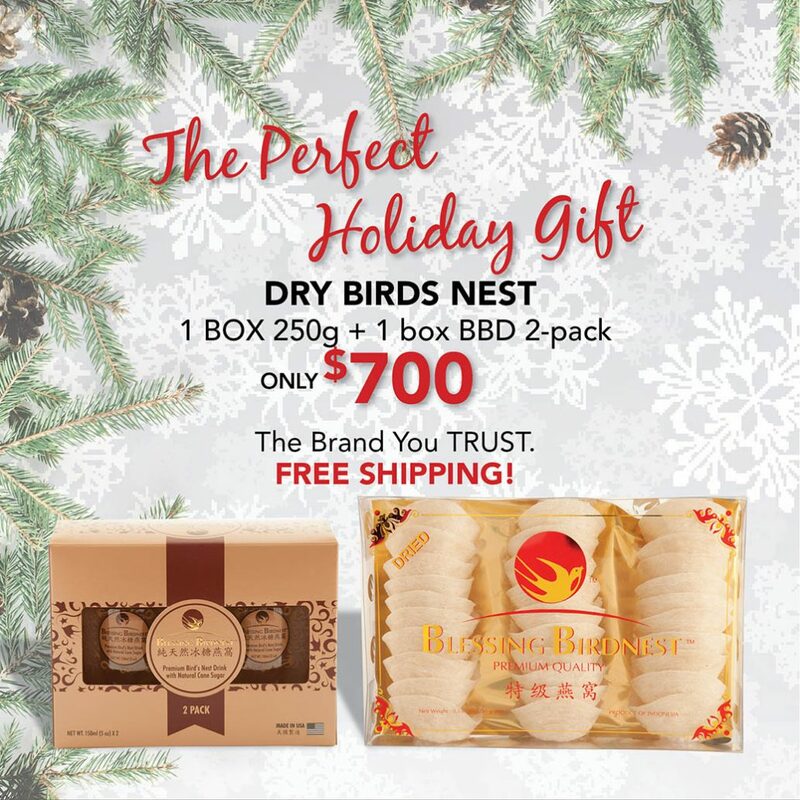 Learn more about the nests and Blessing Birdnest’s commitment to quality and sustainability. 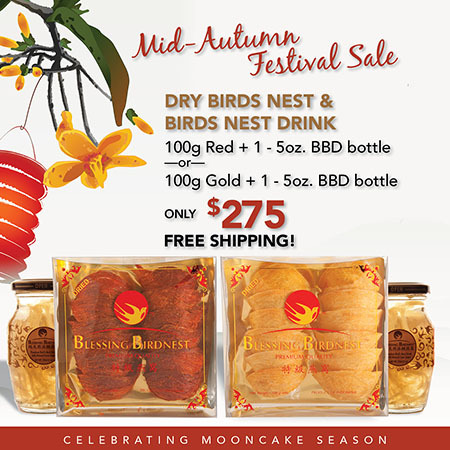 You can enjoy our birds nest beverages right out of the box, or dress them up! 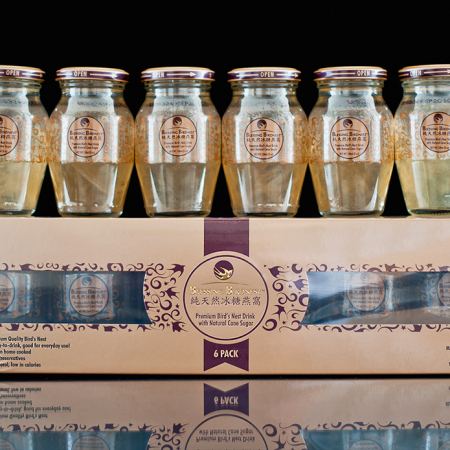 Visit our recipes page for delicious ways to prepare our dry nests and enhance our beverages. From soups to pastries and more, our recipes will help you get the most out of your nests. 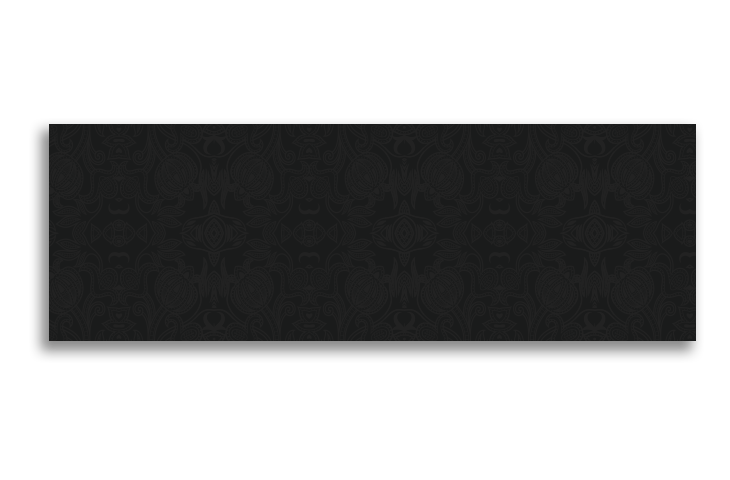 WE ARE PLEASED TO OFFER FREE 3 DAY SHIPPING FOR ALL DRY PRODUCT AND FREE 5 DAY SHIPPING FOR ALL DRINK PRODUCT TO THE CONTINENTAL USA ON EVERY ORDER!